Rocktober Tournament: Round Two - Blah Blah Inc.
Blah Blah Podcast presents the Rocktober tournament! 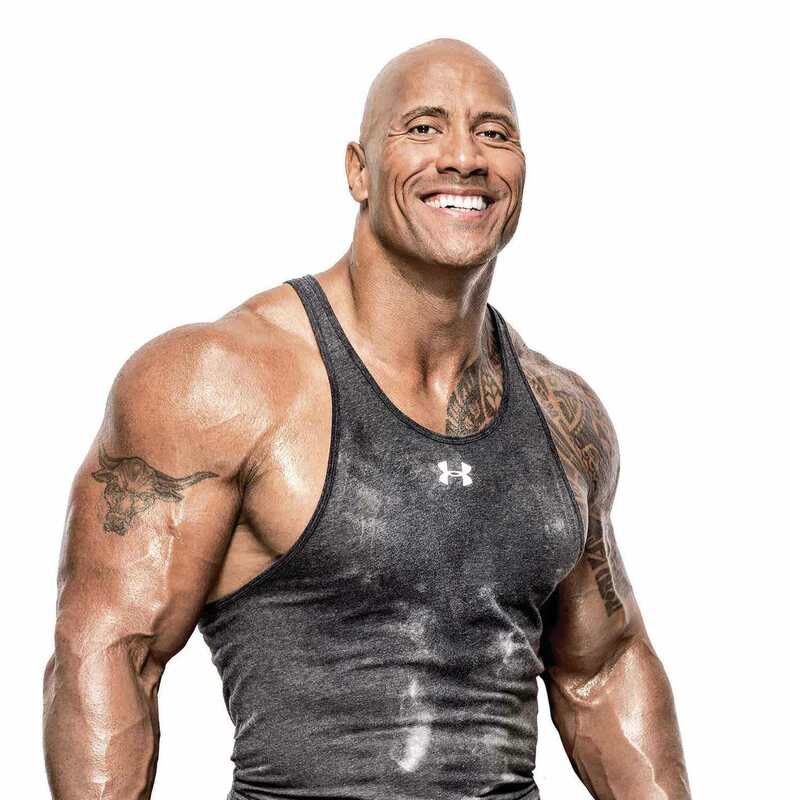 This tournament features 32 of the most memorable movie and TV characters of Dwayne “The Rock” Johnson in a single elimination bracketed tournament. Round Two features the Sweet 16 battling it out. Find out who will advance to the next week’s Round 3!